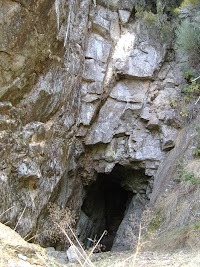 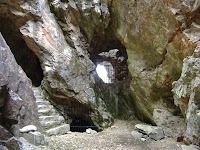 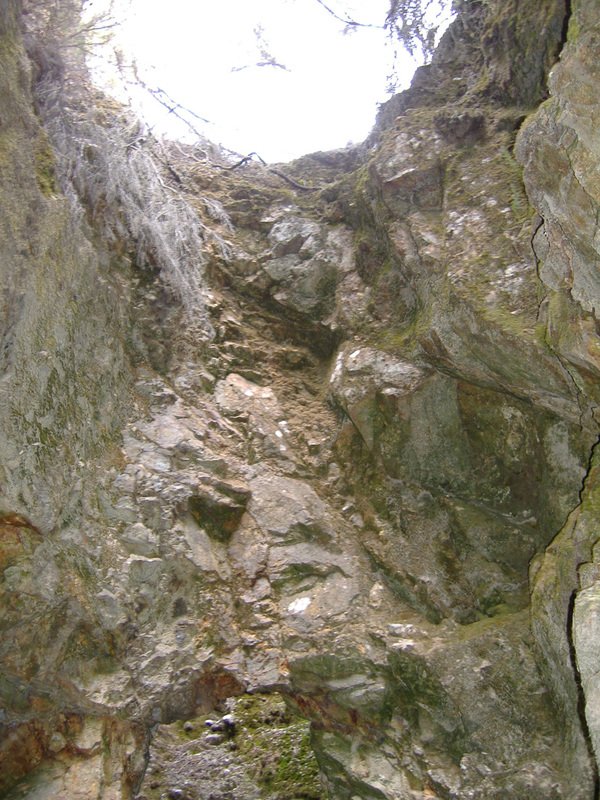 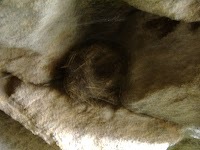 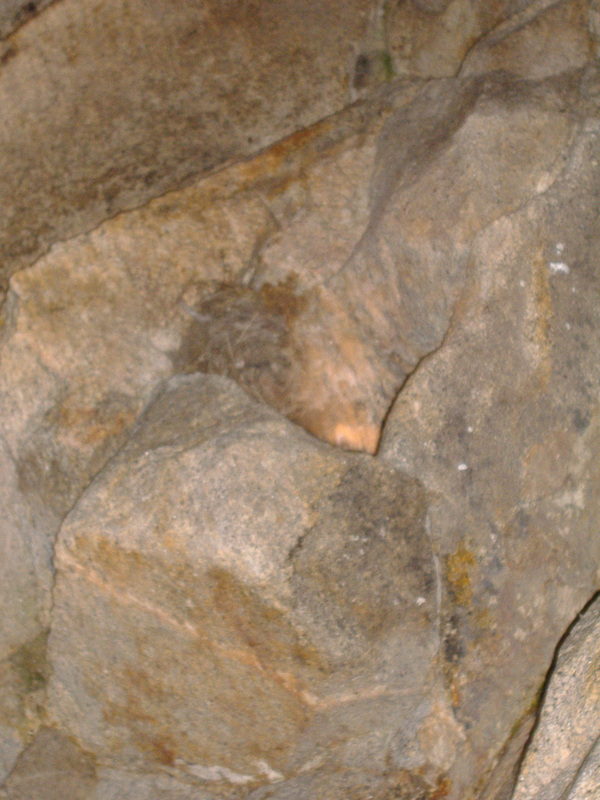 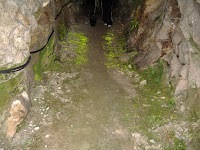 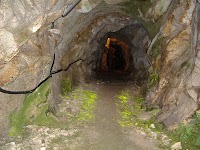 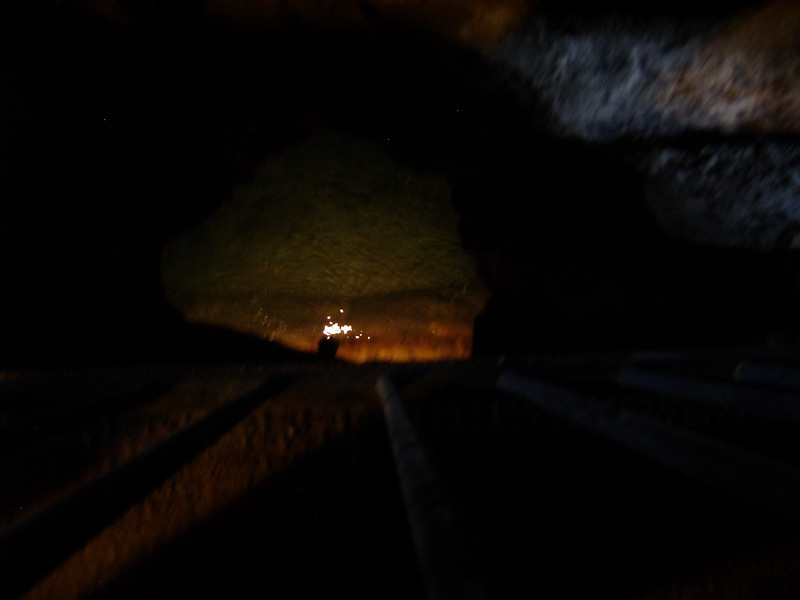 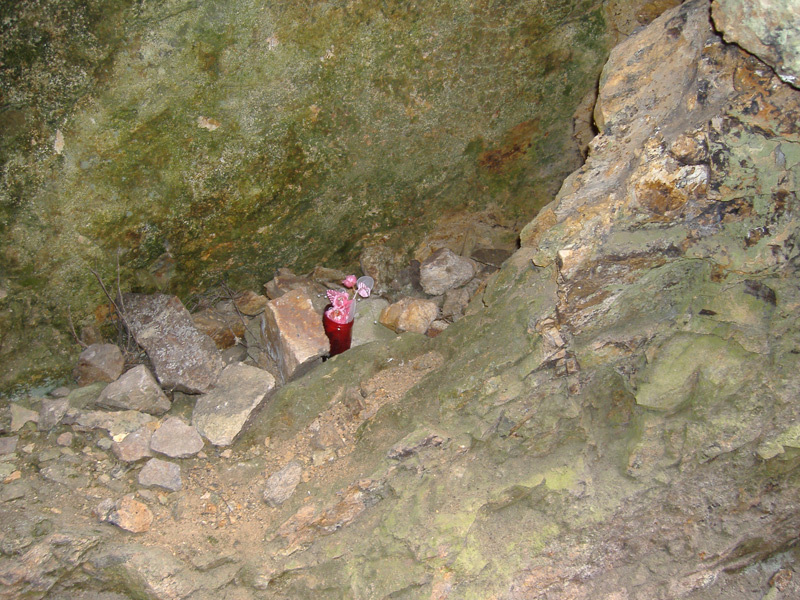 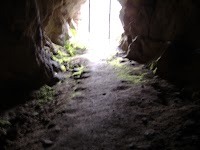 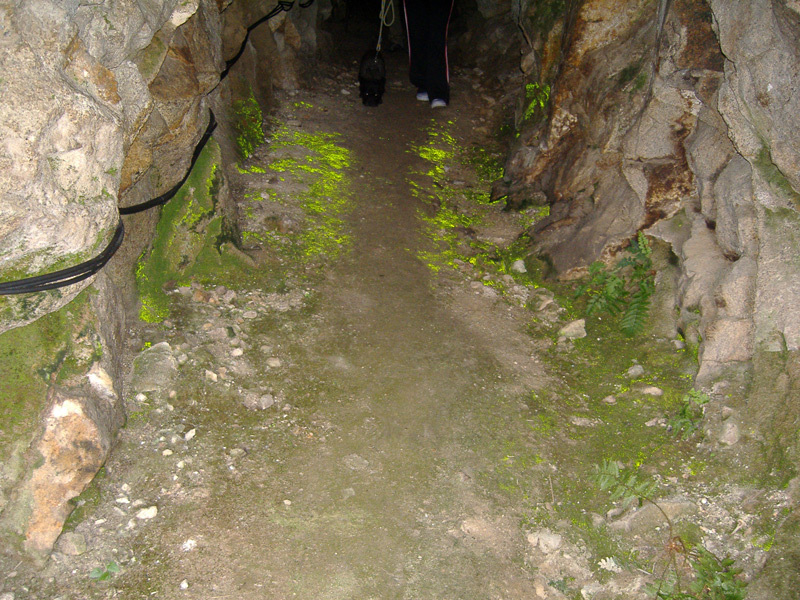 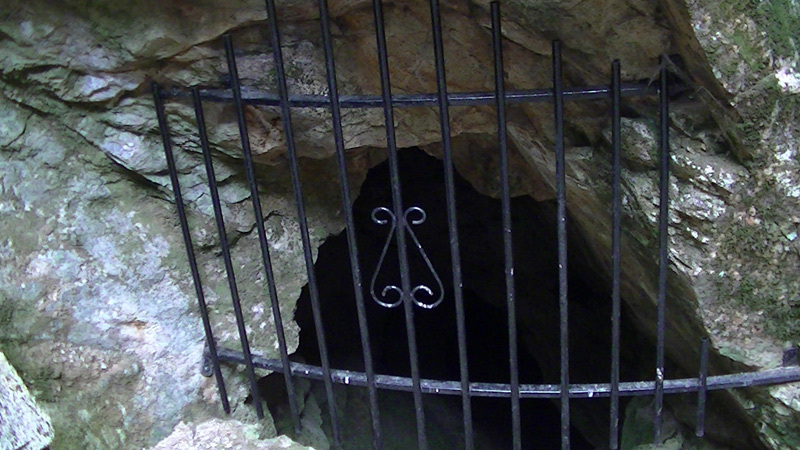 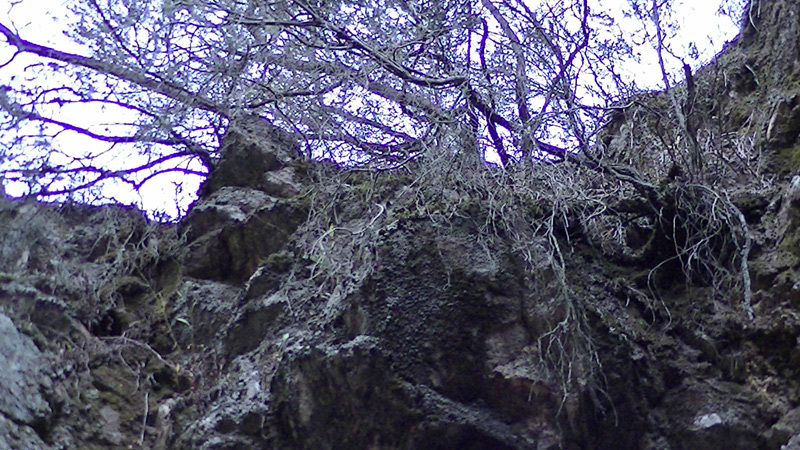 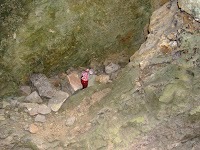 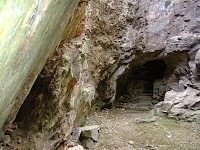 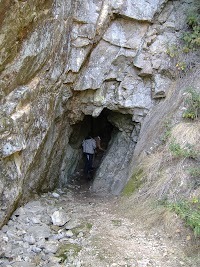 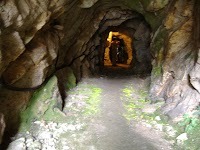 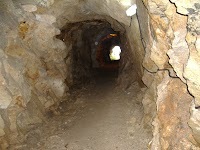 Old wolfram mines are around 5,5 Km. 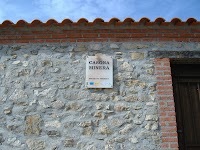 Navasfrías urban center. 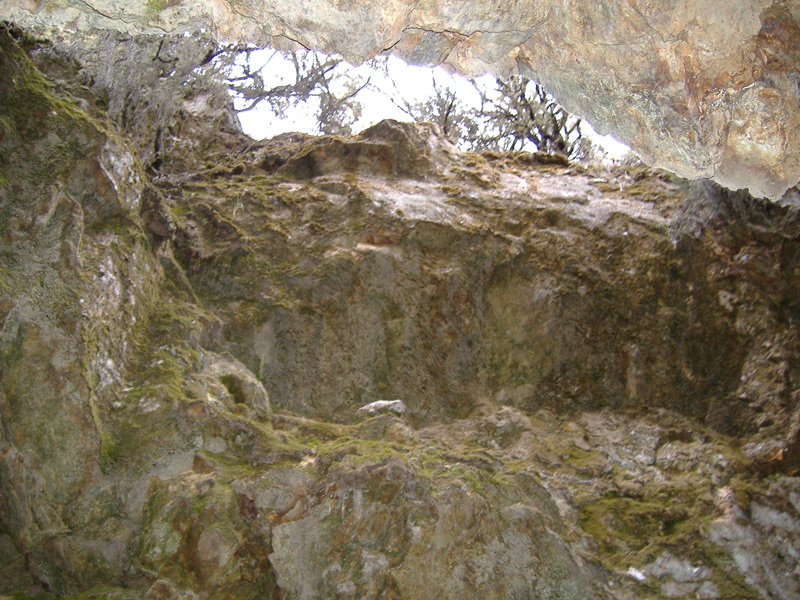 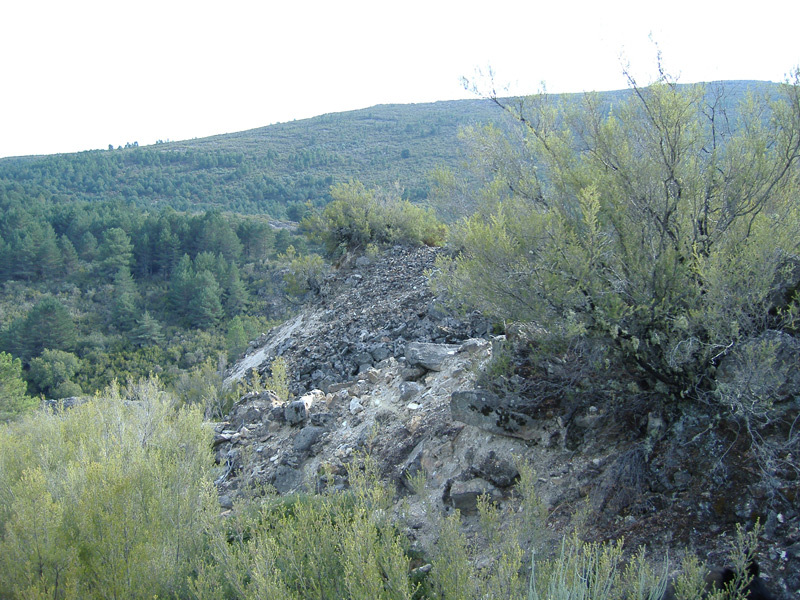 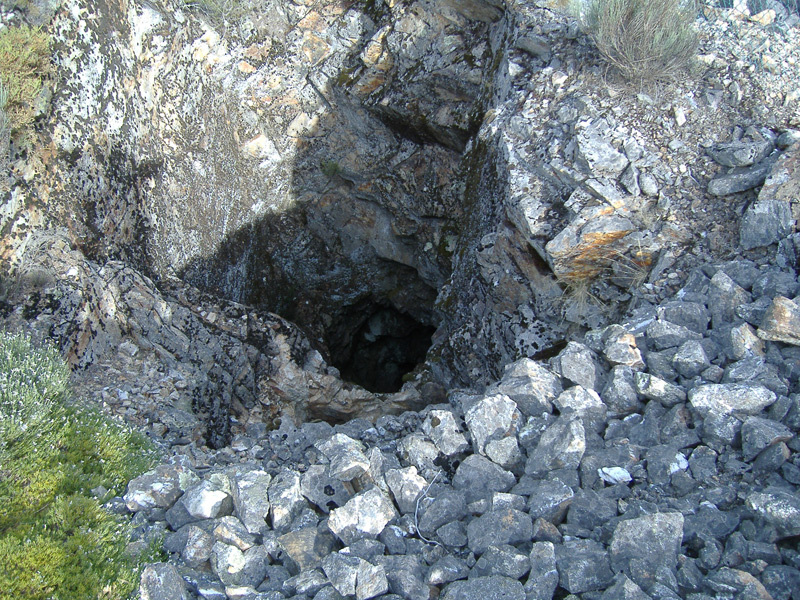 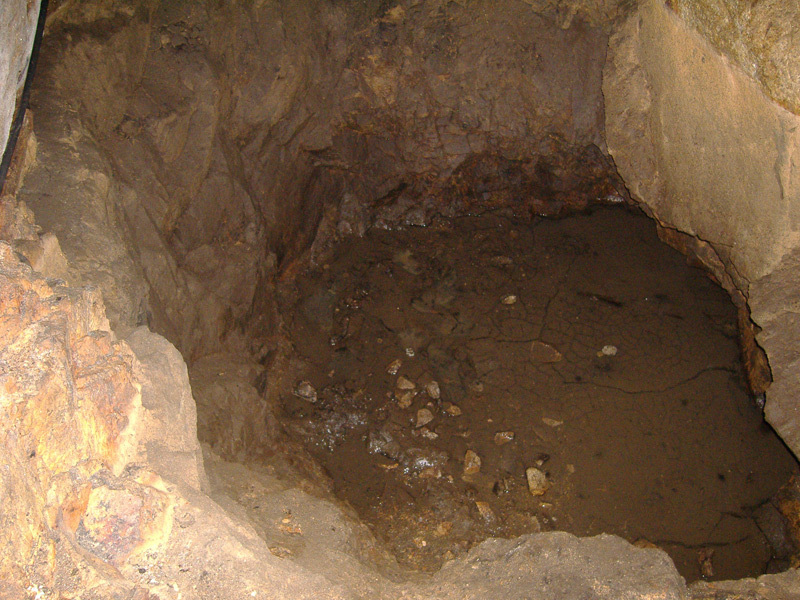 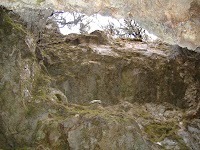 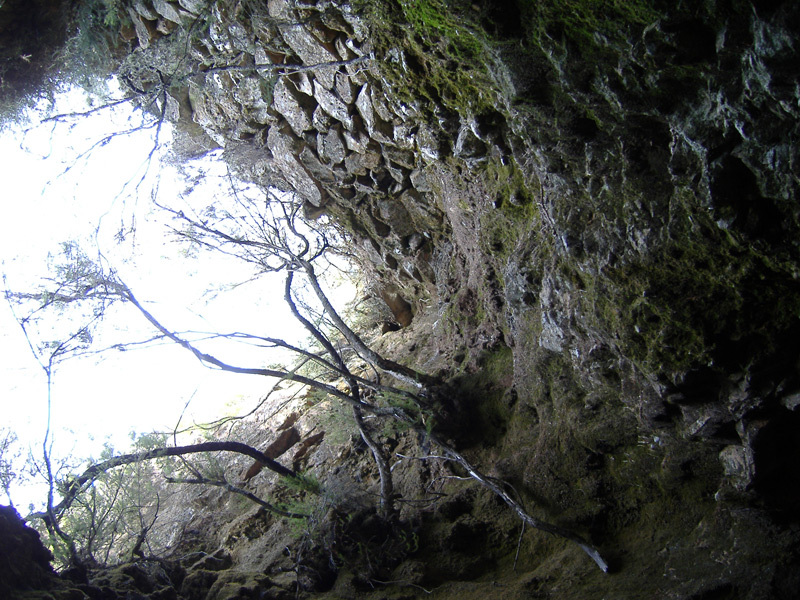 This is a typical mining landscape that can be observed galleries practiced for the extraction of mineral, with wells dug open pit. 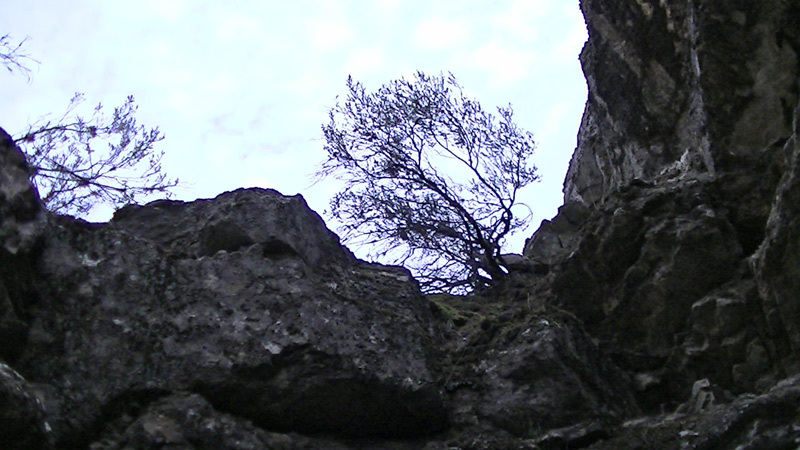 Alternating galleries, wells and tanks demolished, with abundant granitic outcrops of slate, give this zone a peculiar aspect. 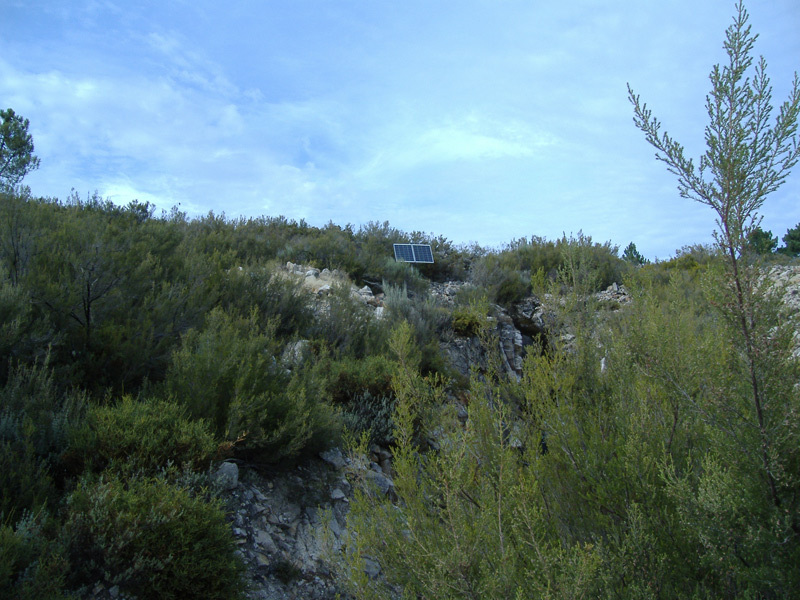 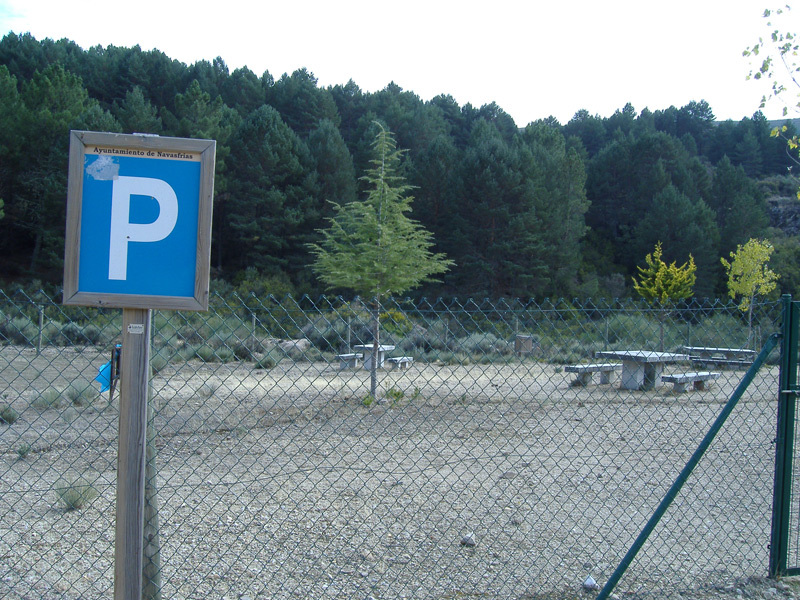 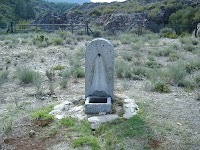 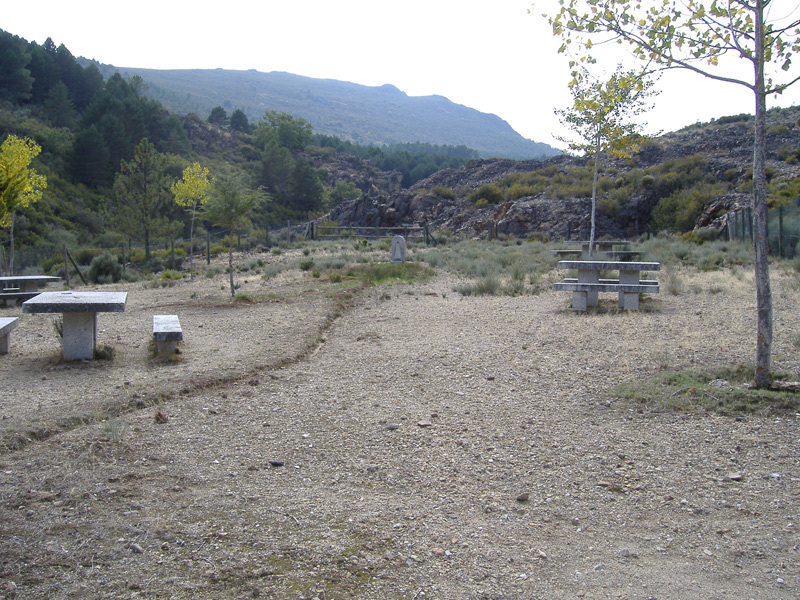 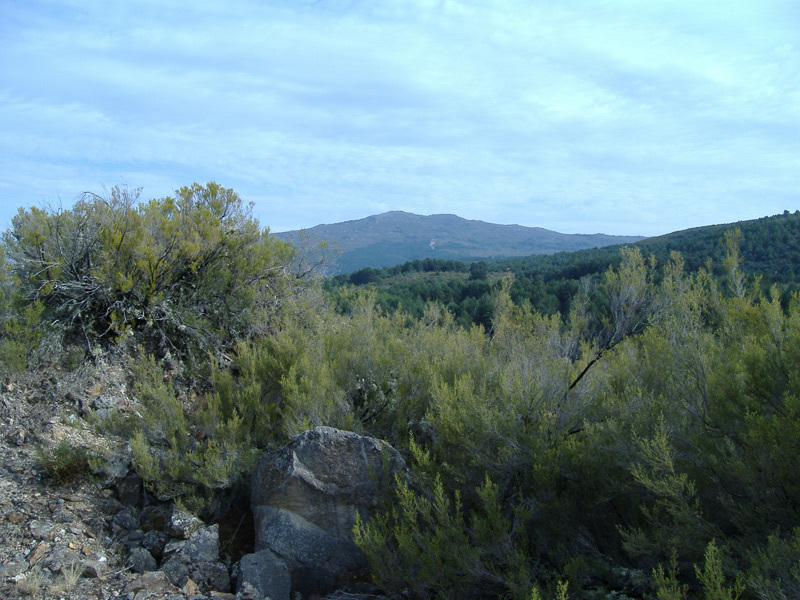 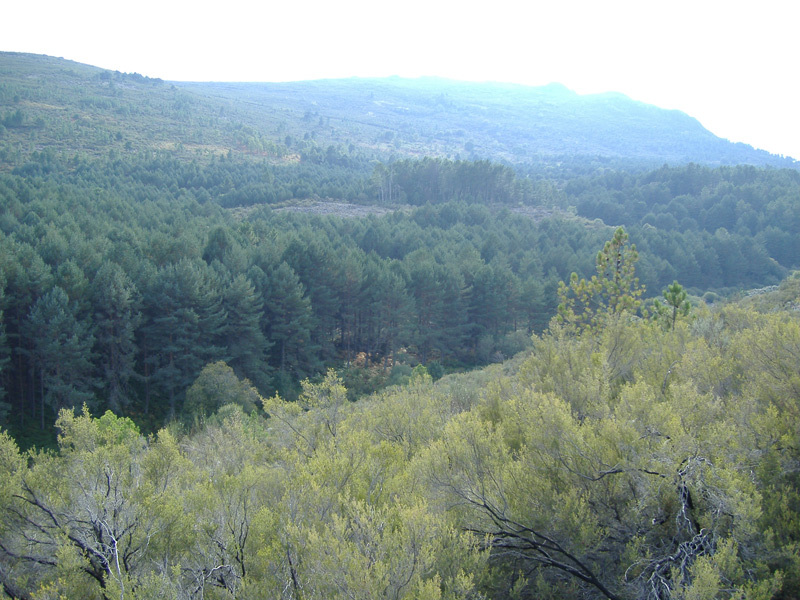 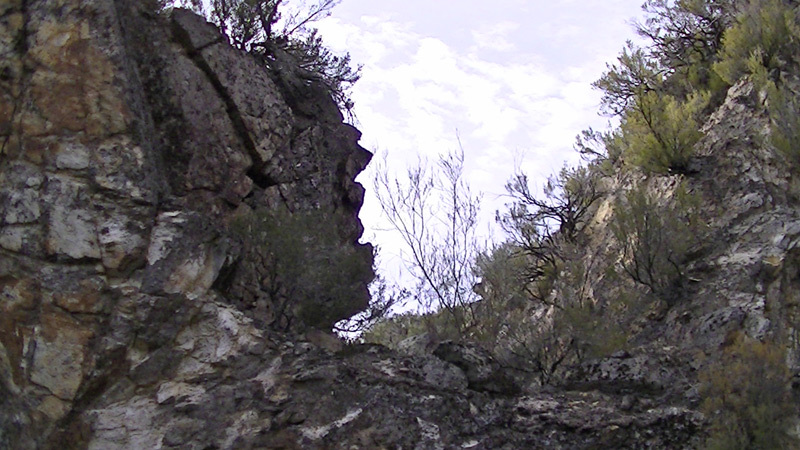 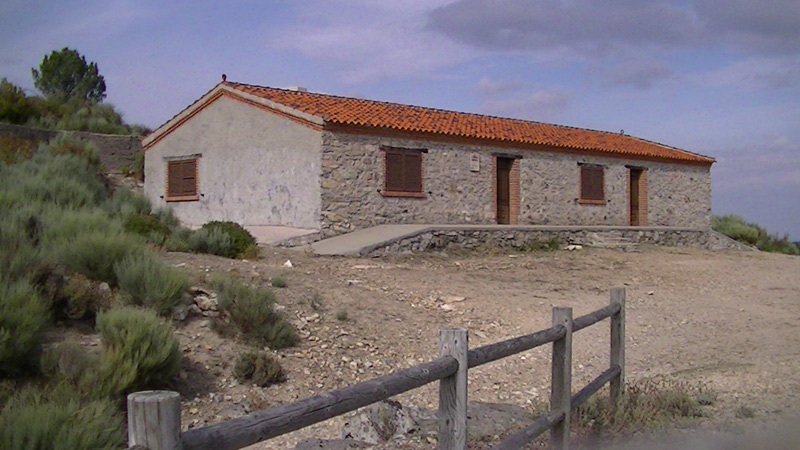 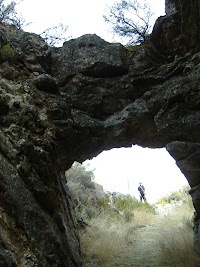 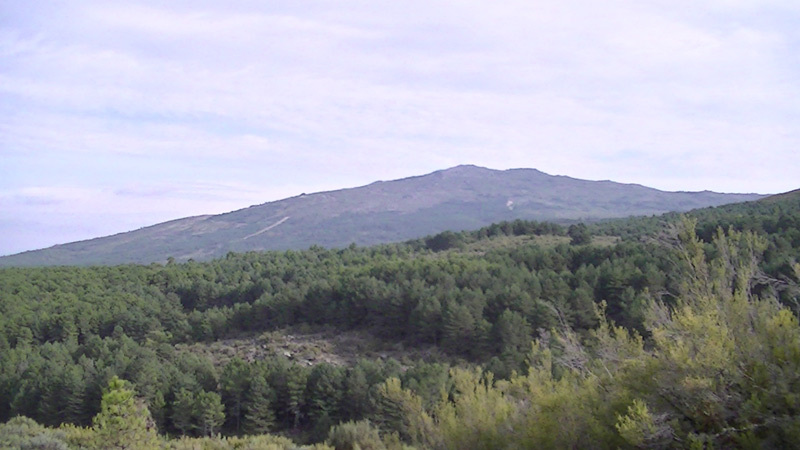 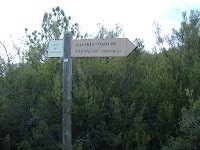 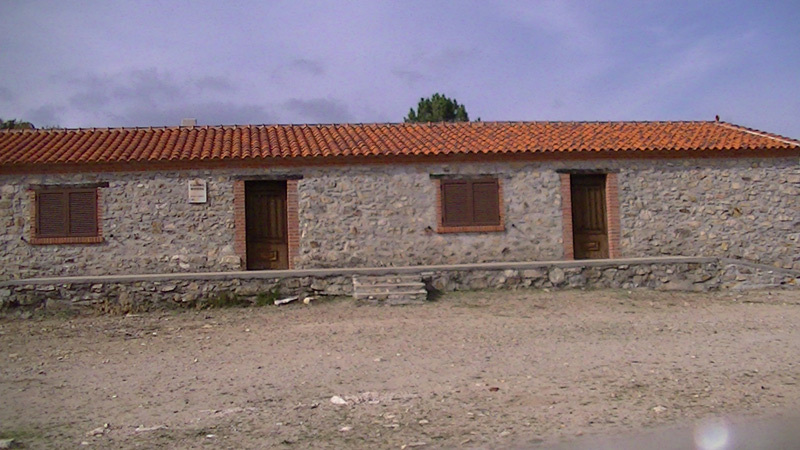 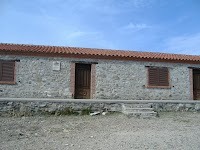 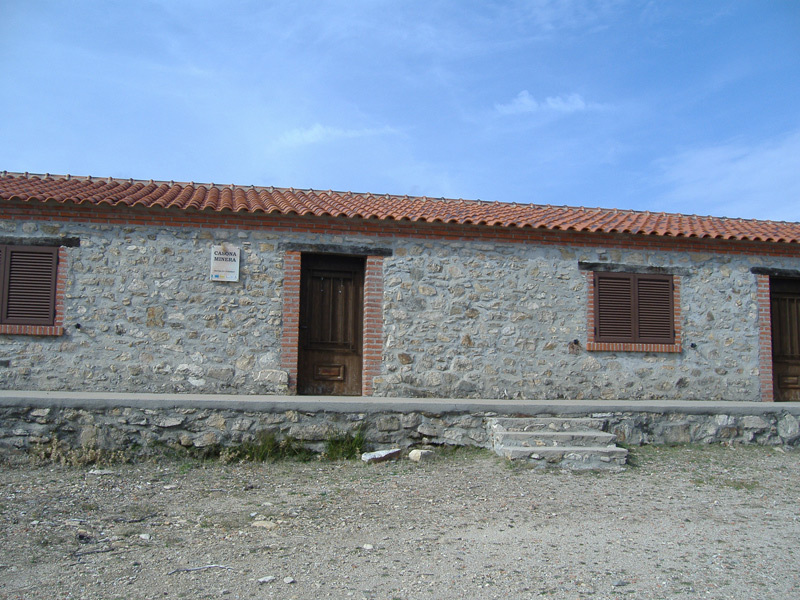 En la actualidad, the place has been fitted with a picnic, which given altitude (1334-1048) It is a natural viewpoint, observed from there the town of El Payo and peak Jalama. 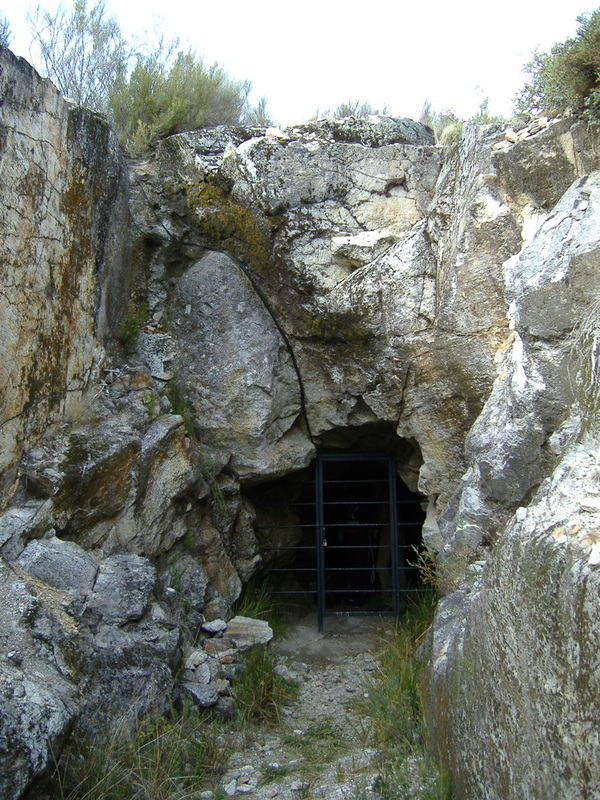 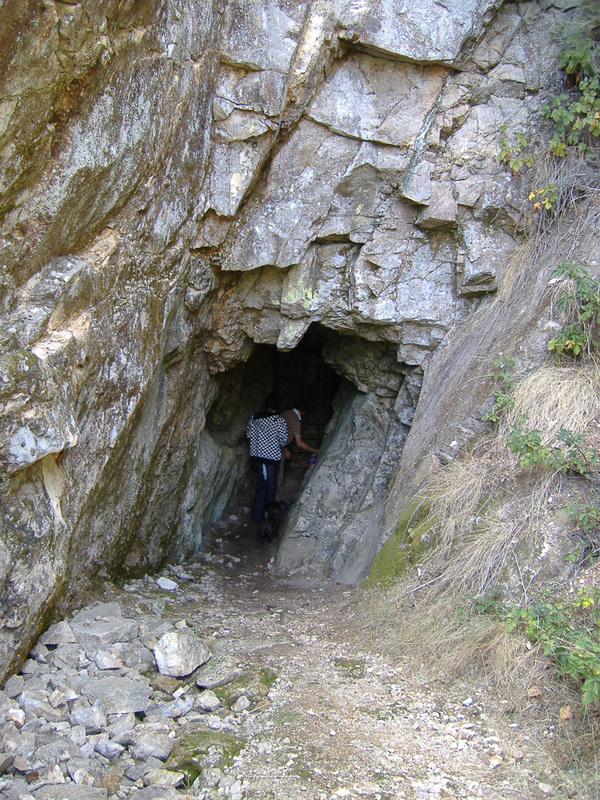 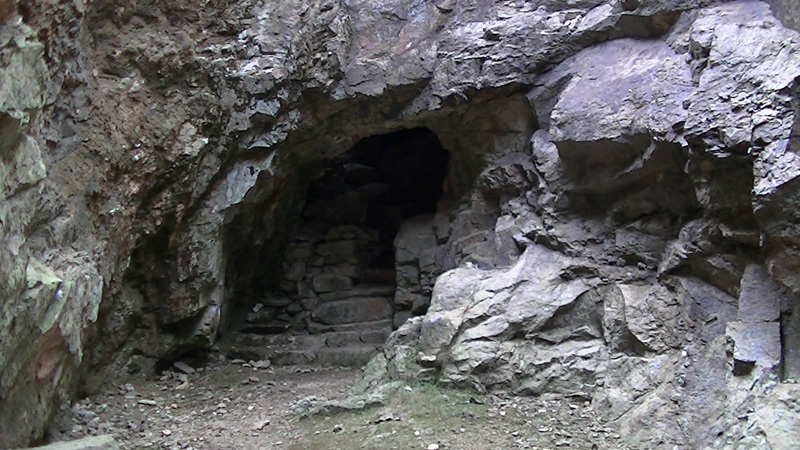 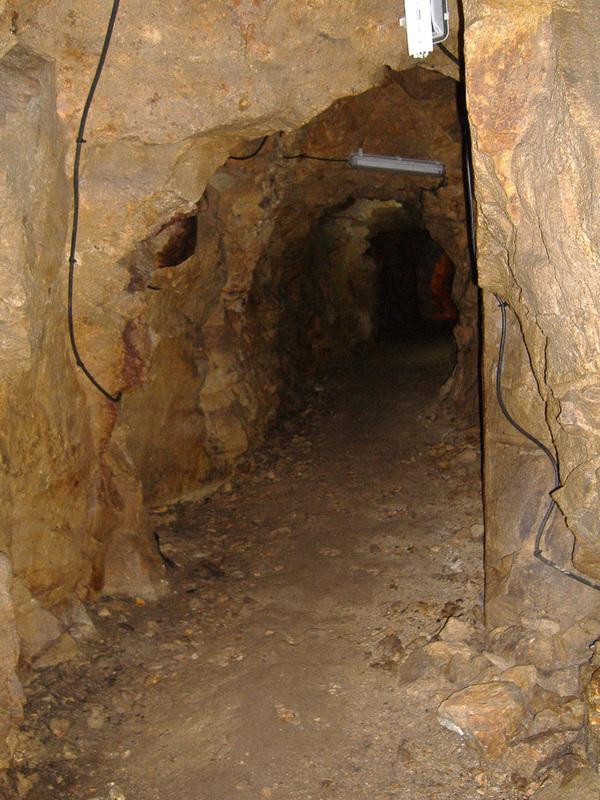 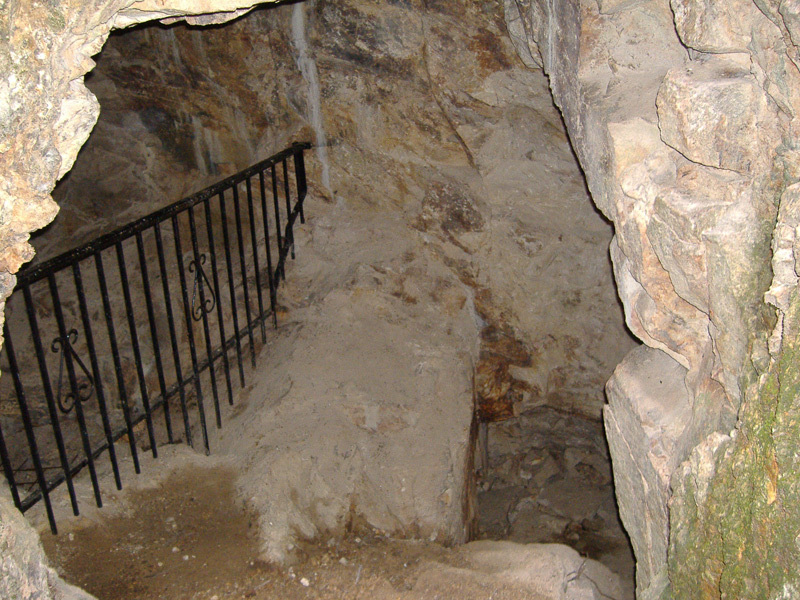 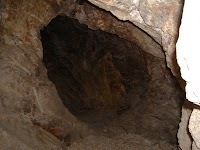 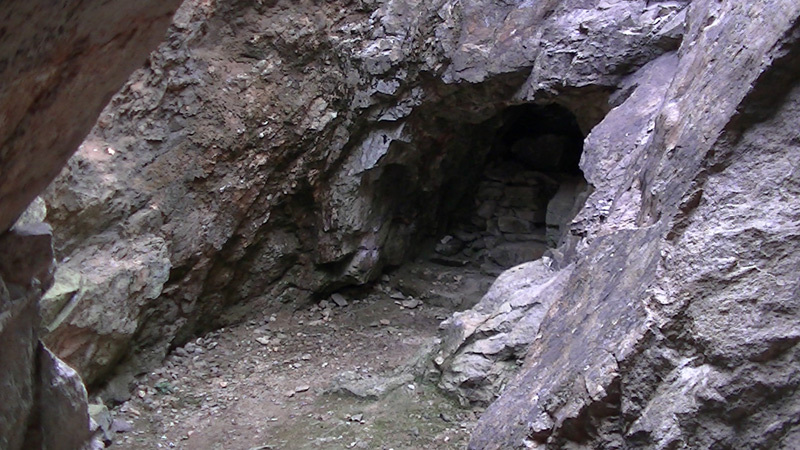 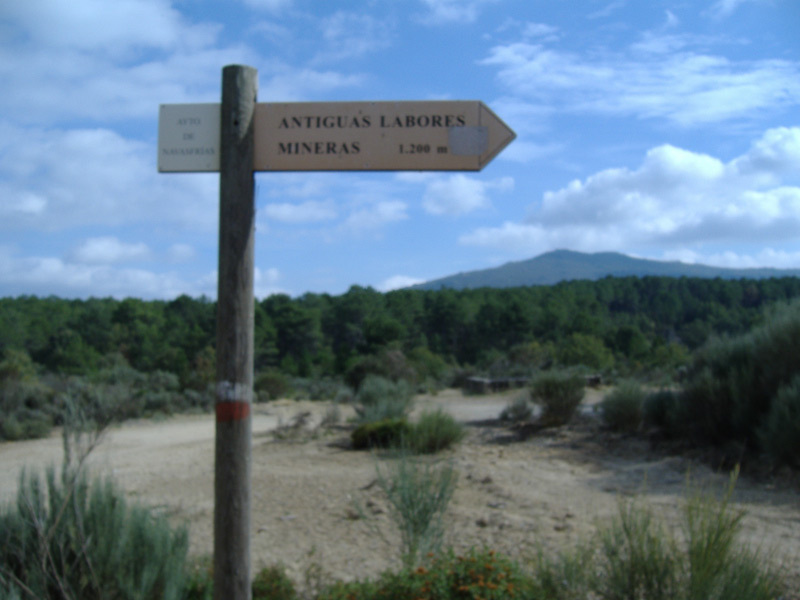 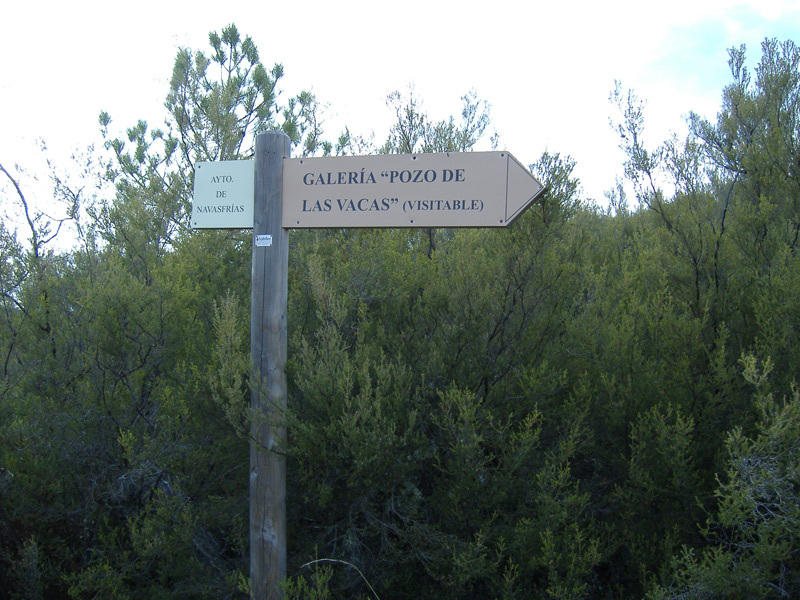 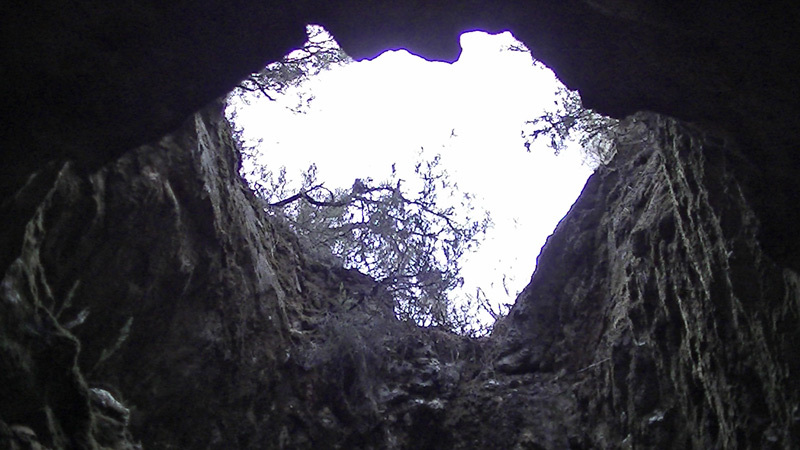 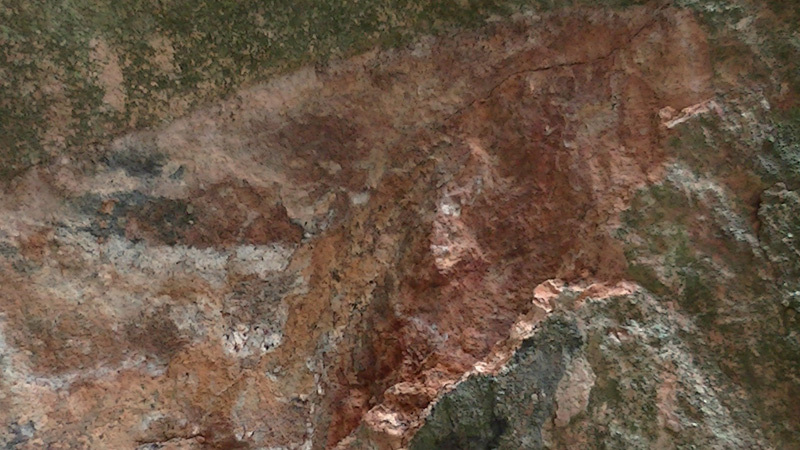 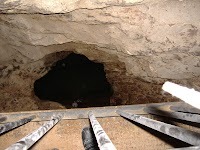 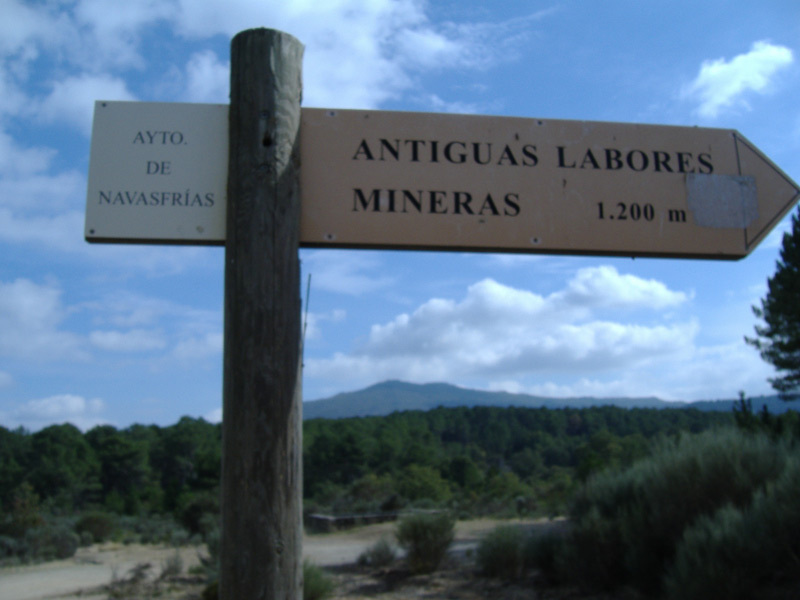 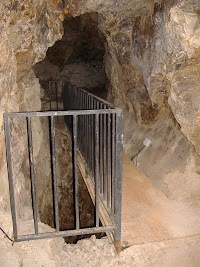 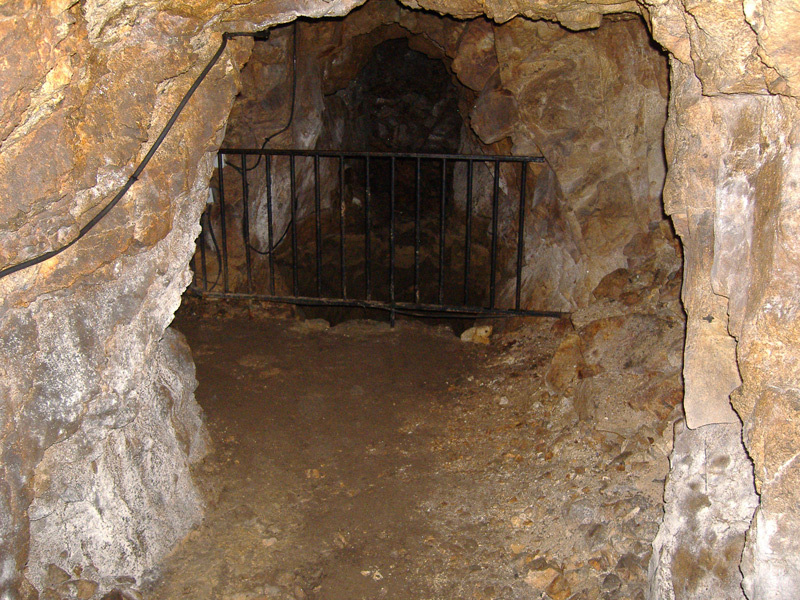 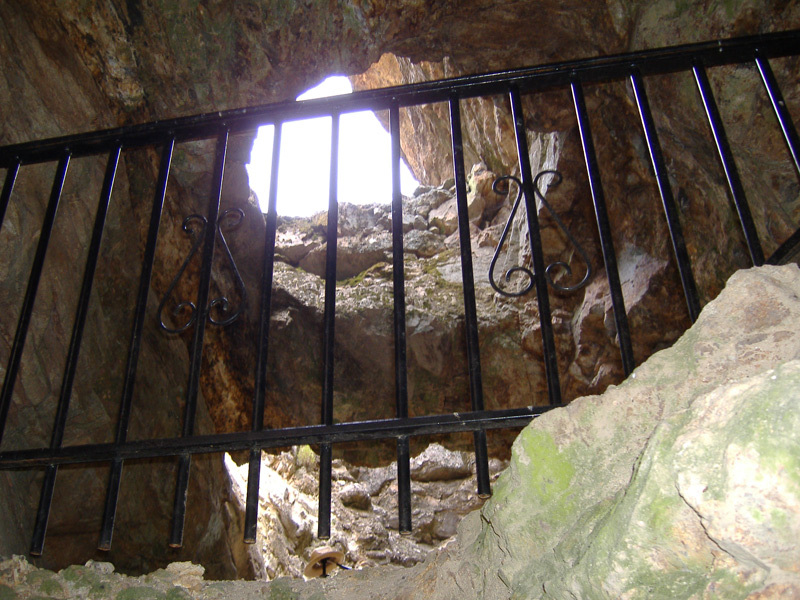 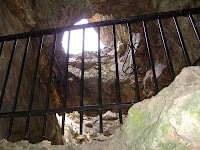 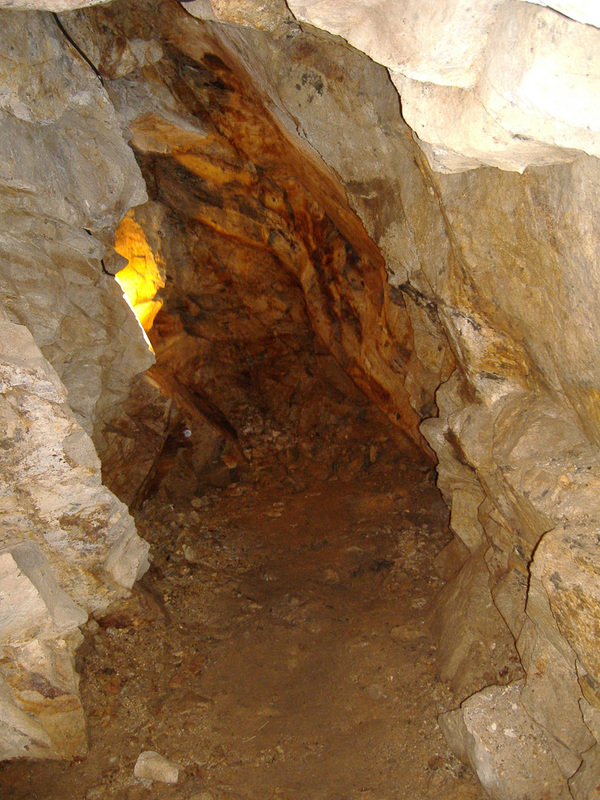 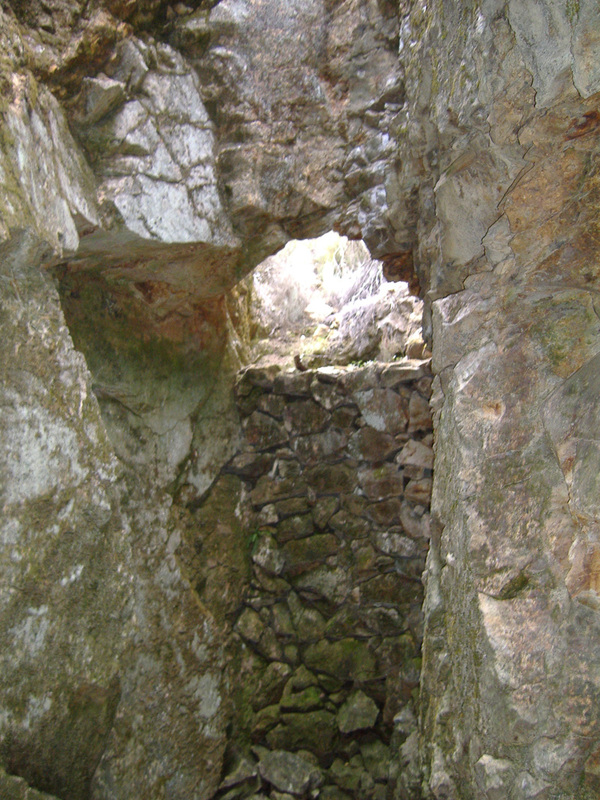 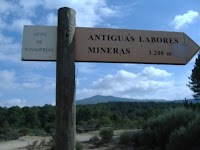 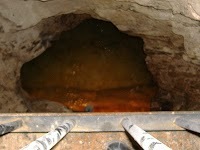 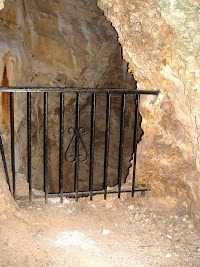 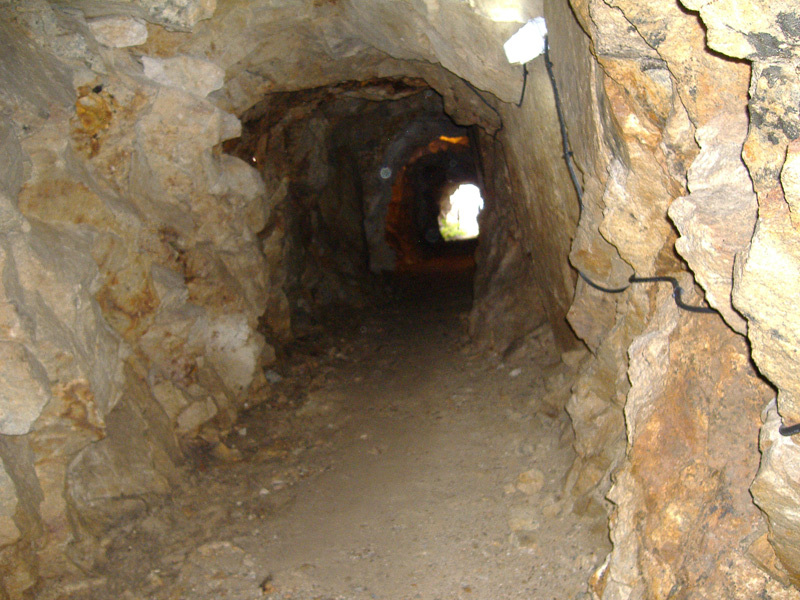 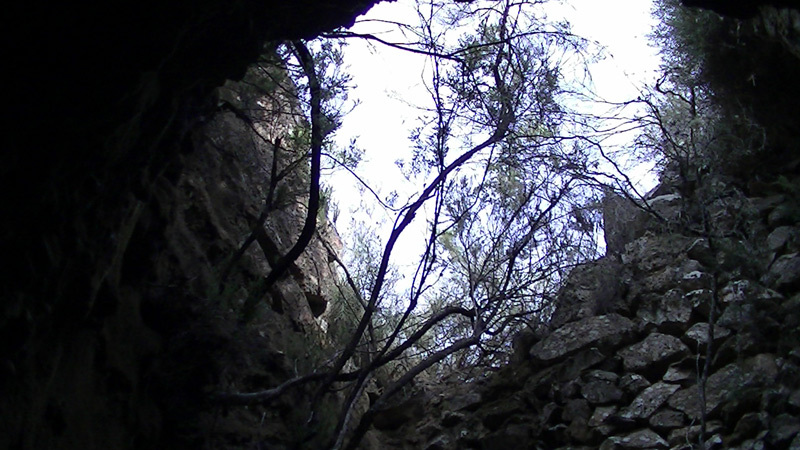 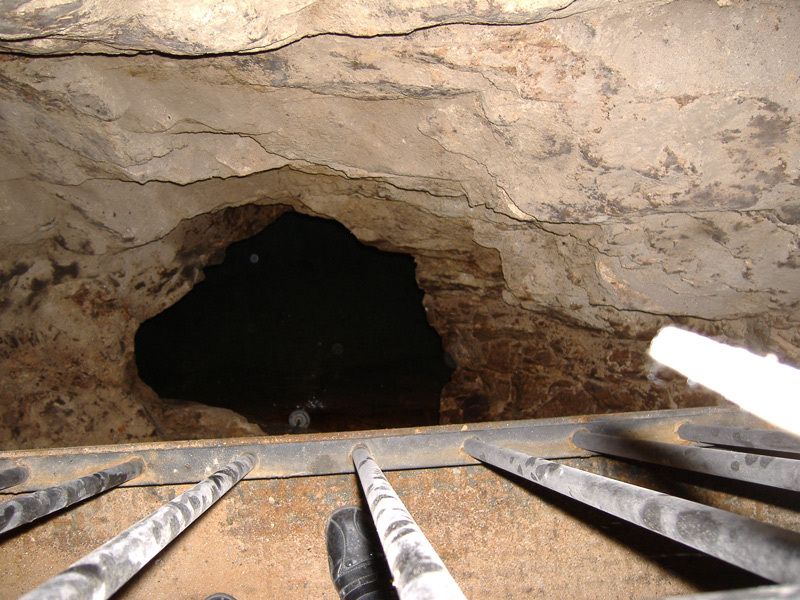 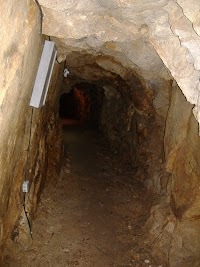 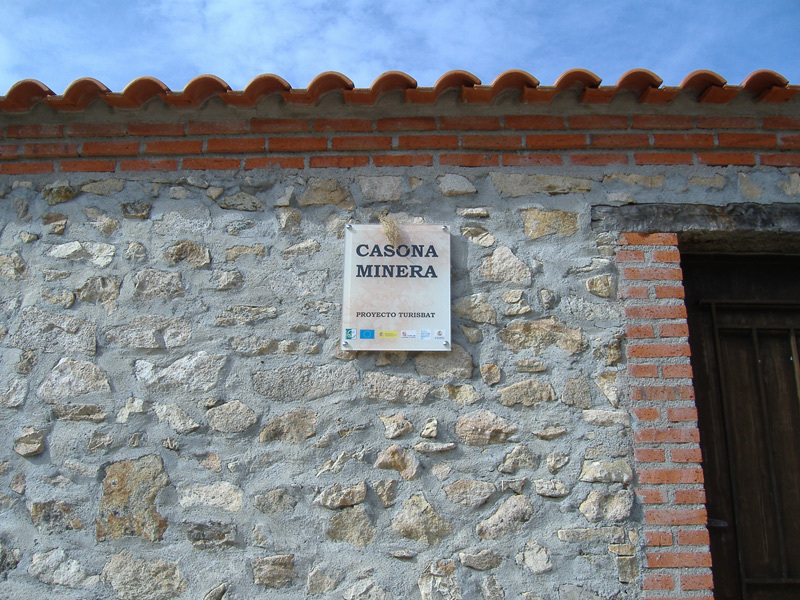 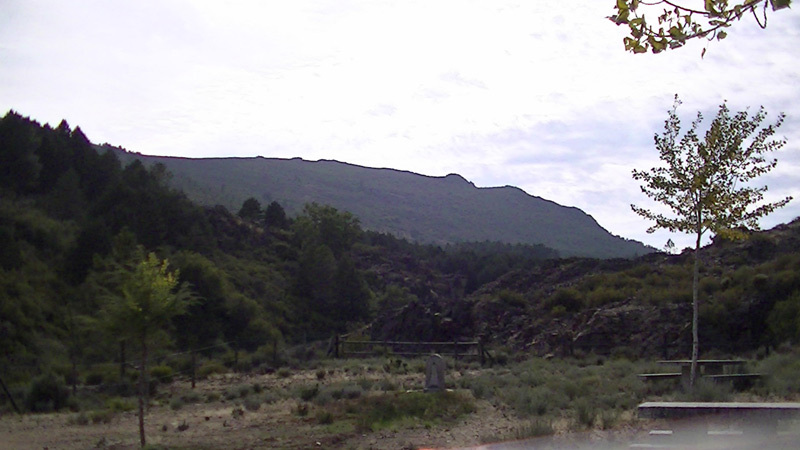 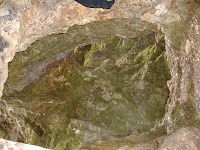 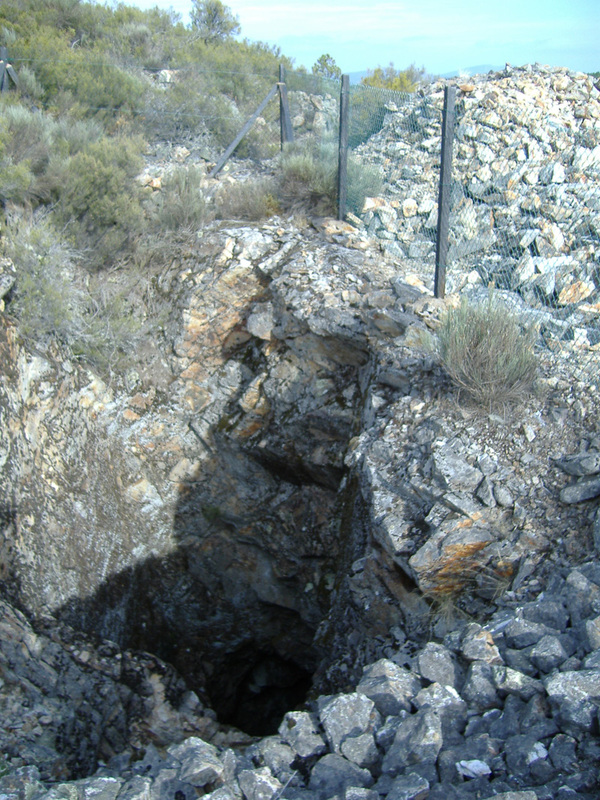 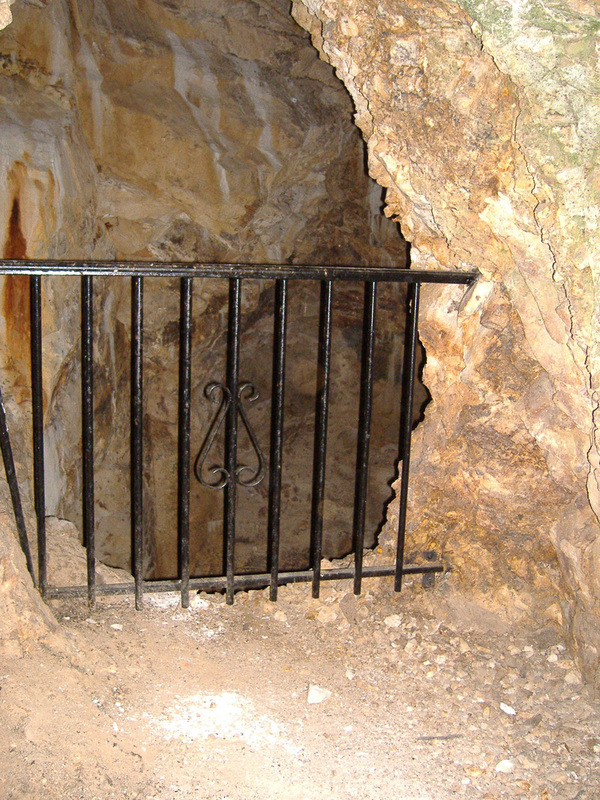 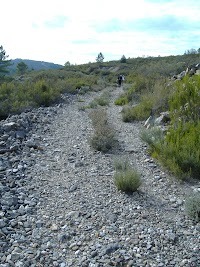 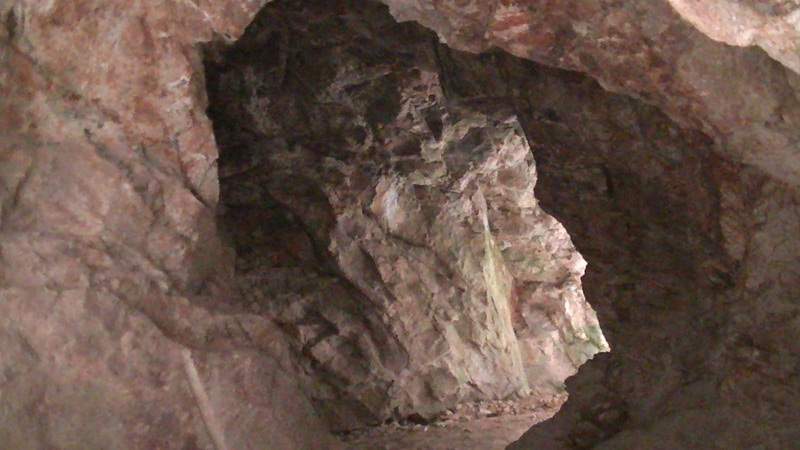 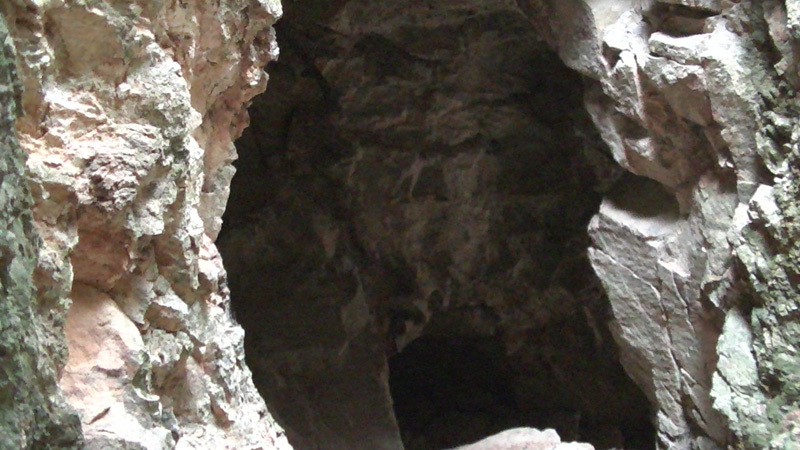 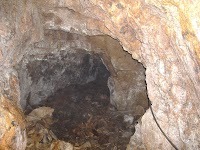 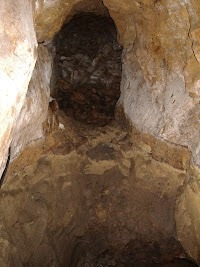 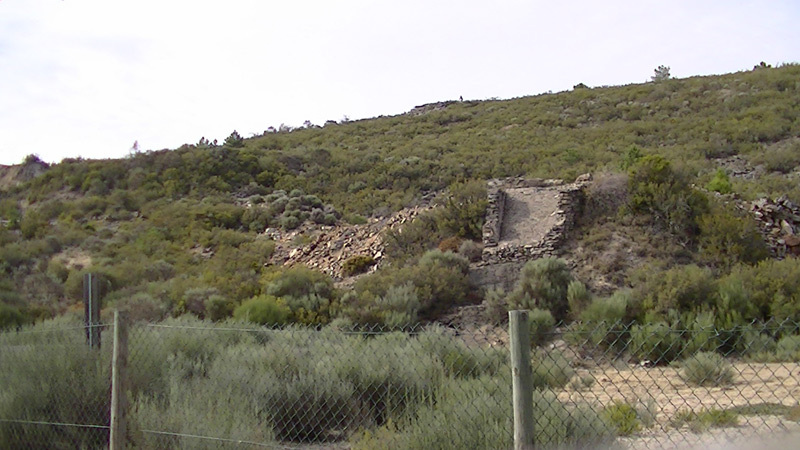 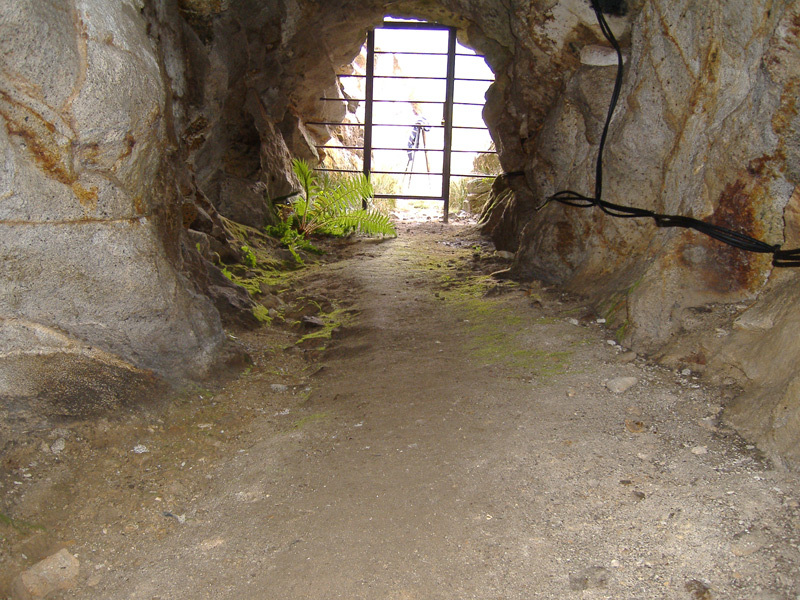 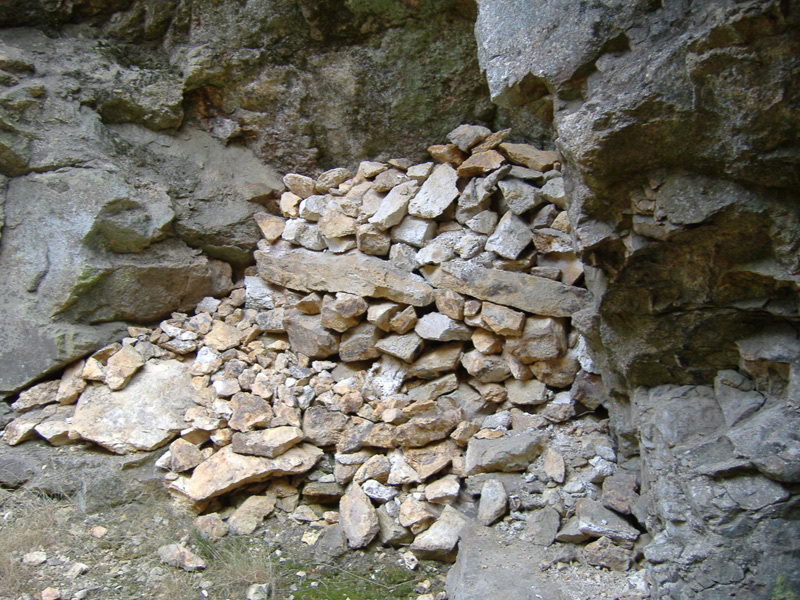 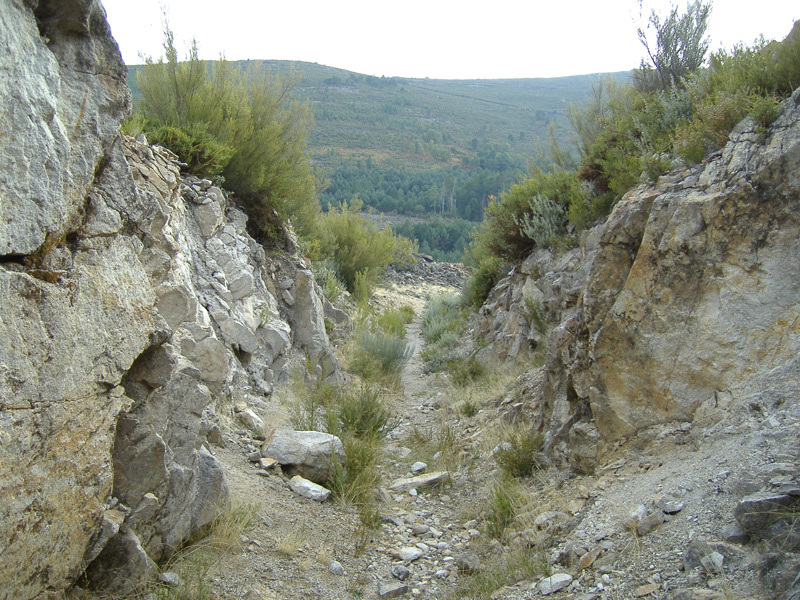 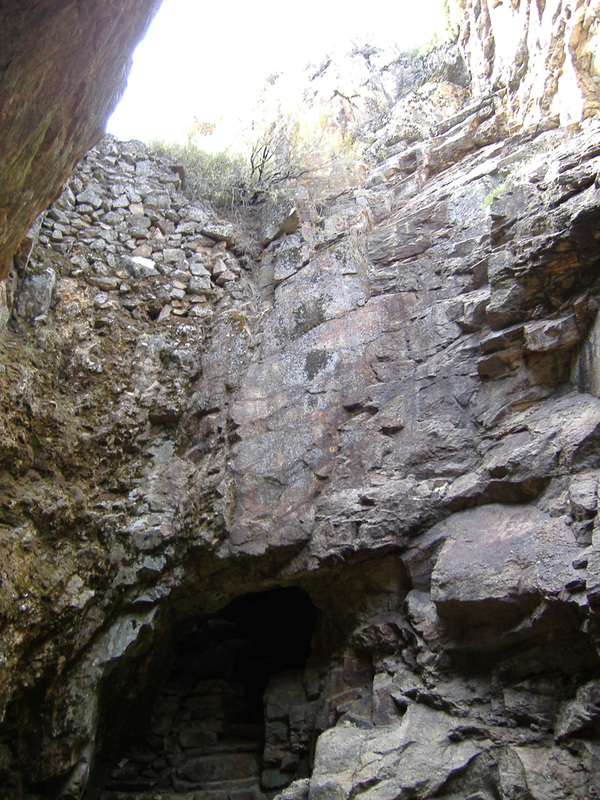 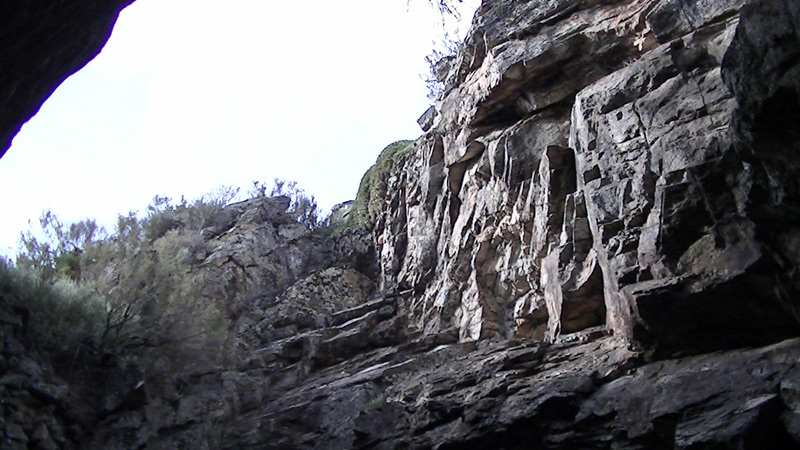 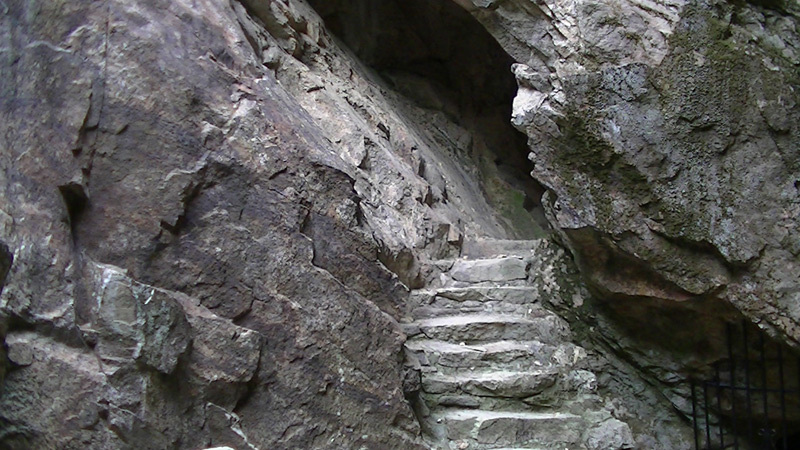 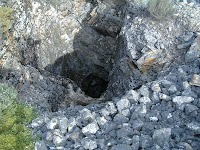 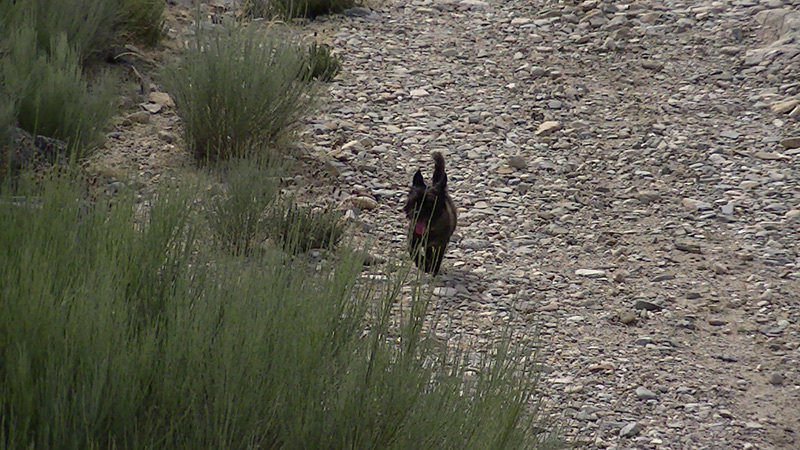 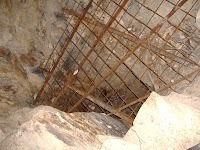 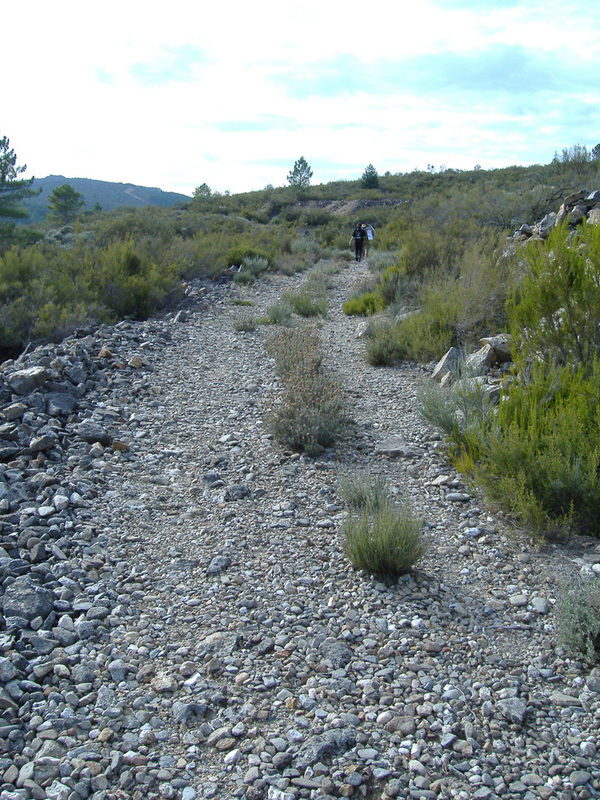 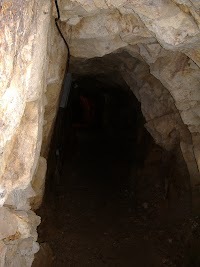 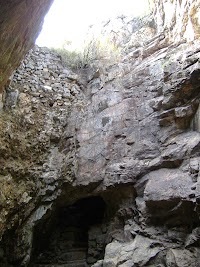 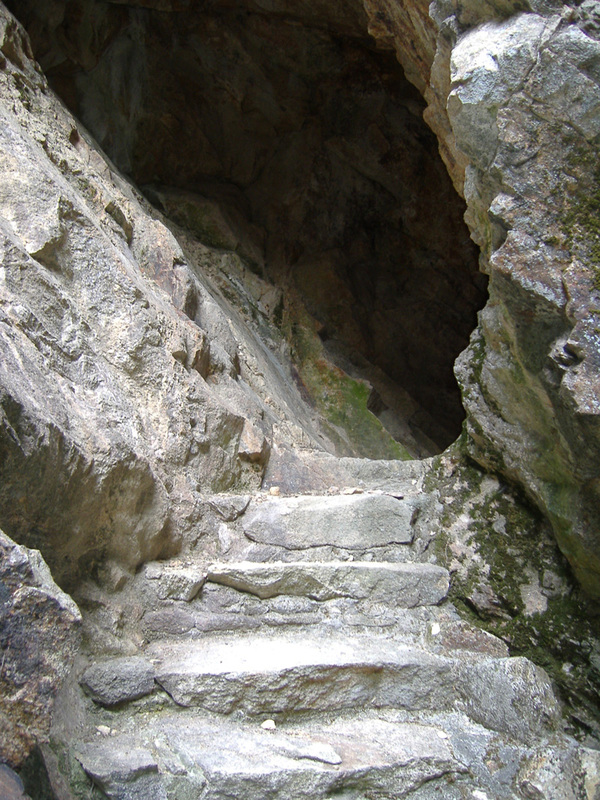 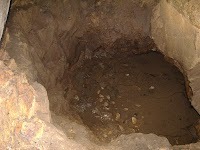 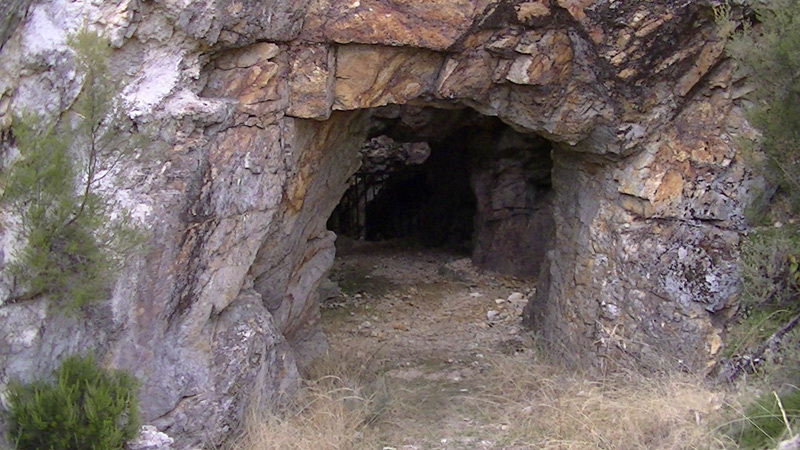 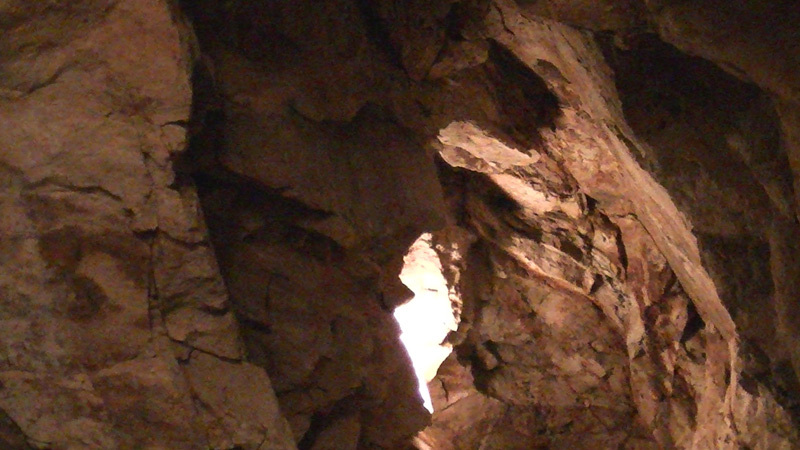 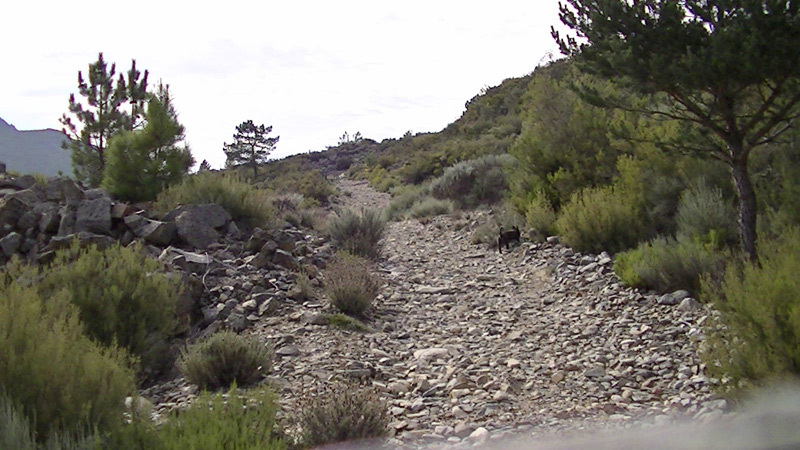 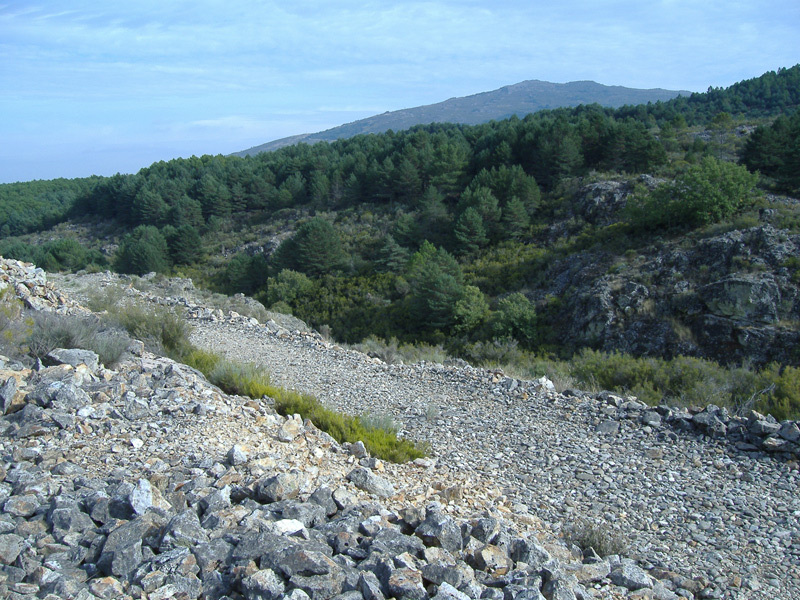 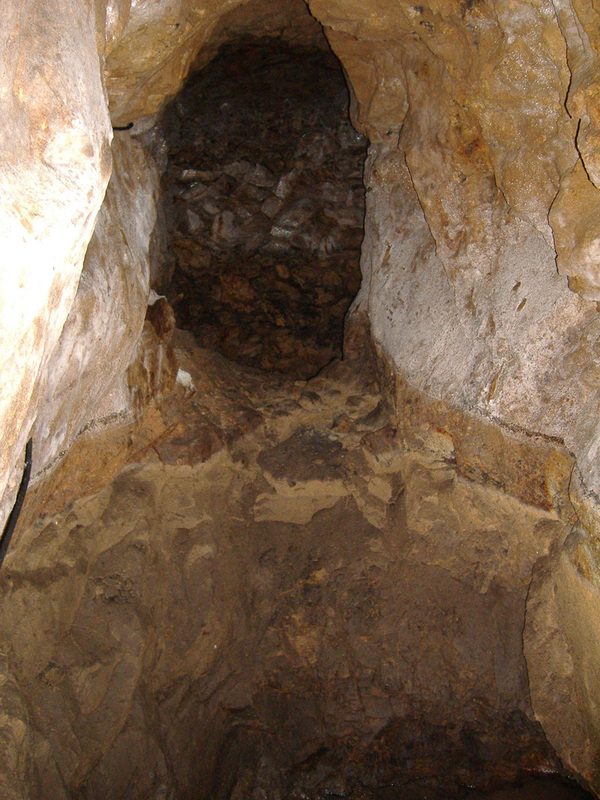 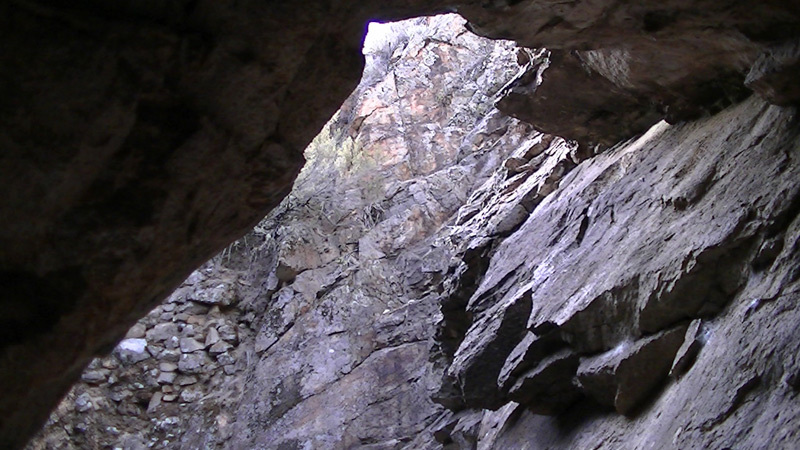 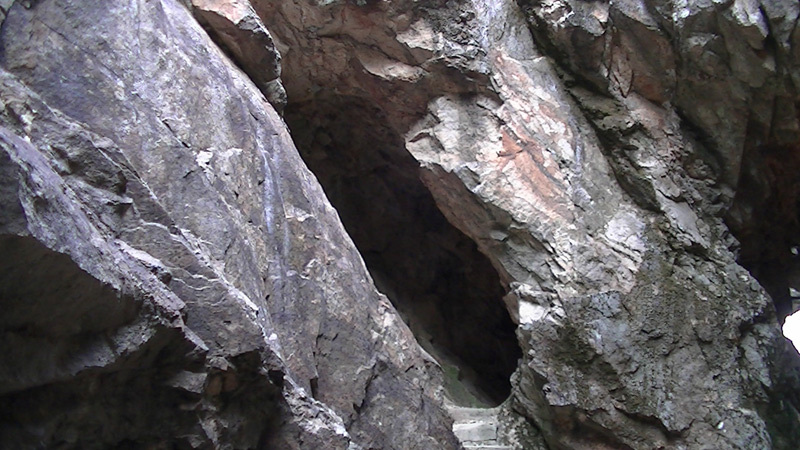 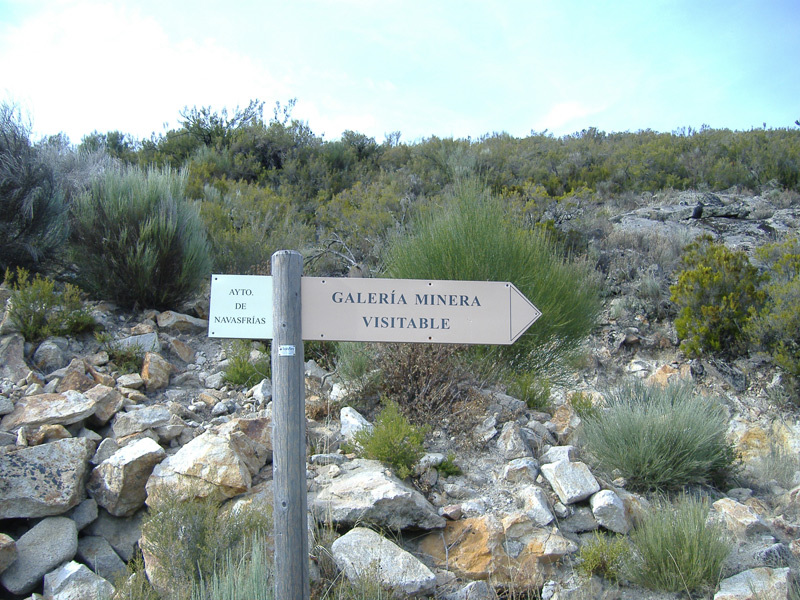 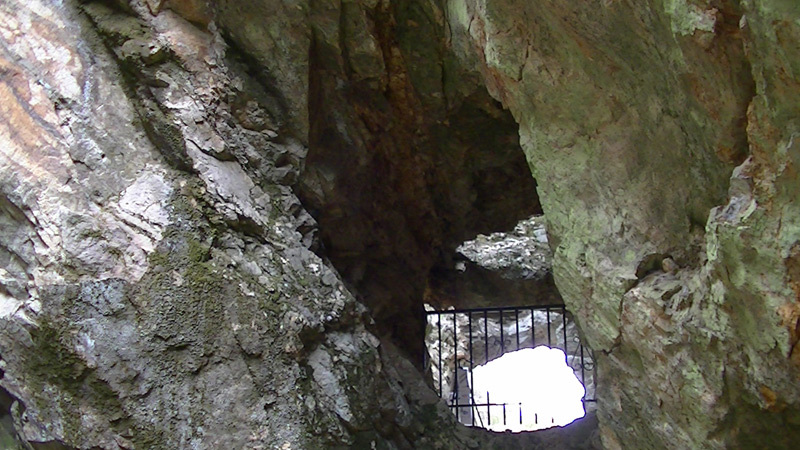 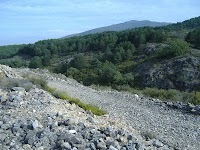 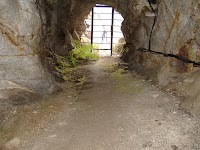 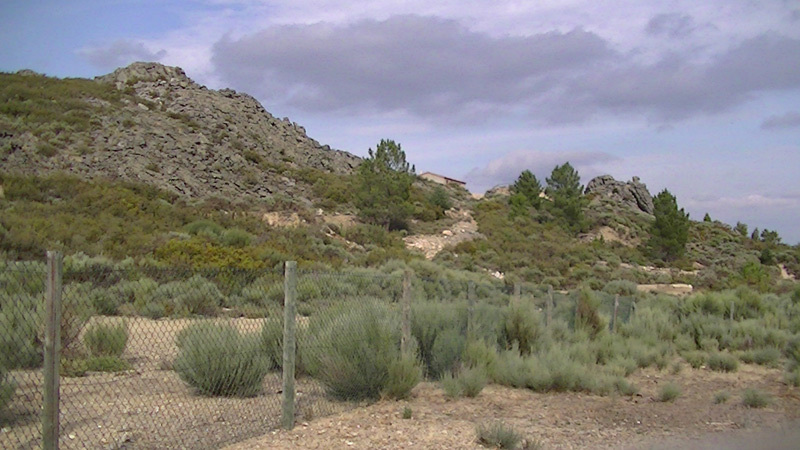 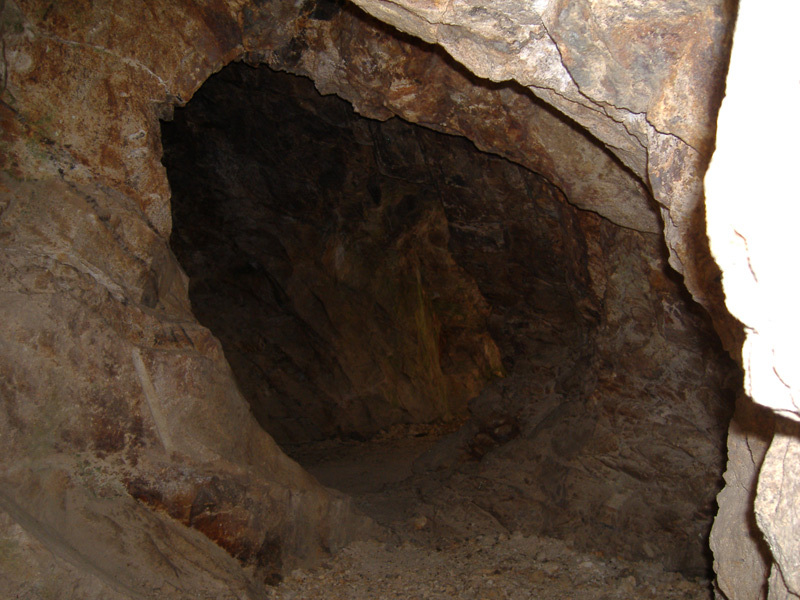 To access the mines has to take the road between Navasfrías with Payo. To some 4 Km. 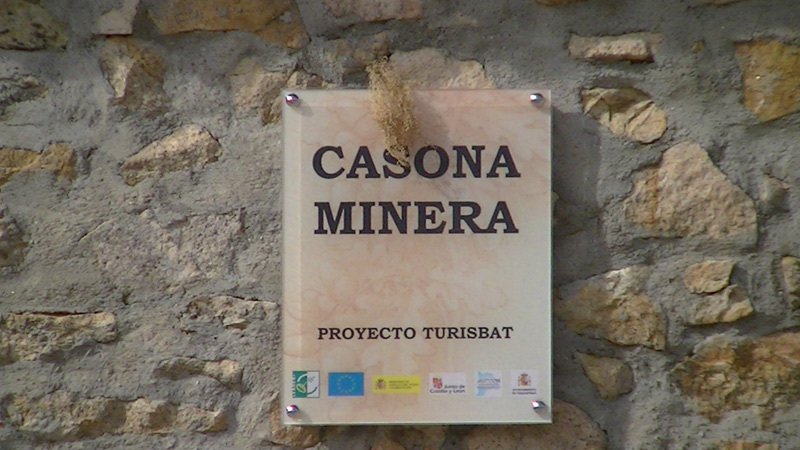 (a little before reaching the bridge over the river Rubioso), It takes the road off to the right of the road leading directly to the mines. 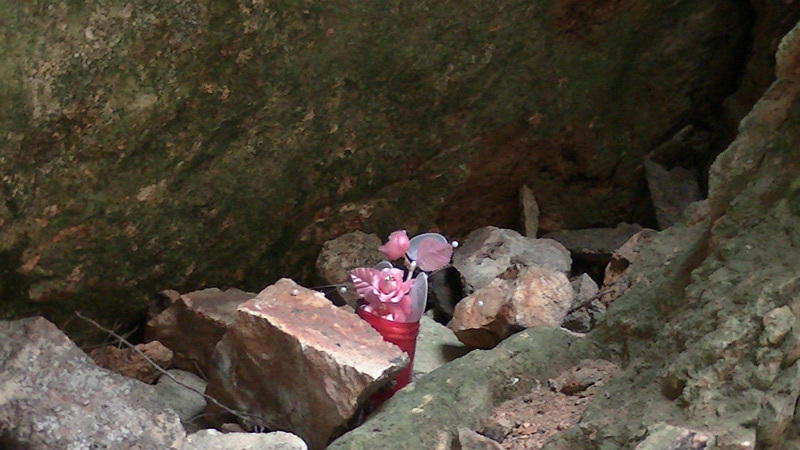 Mines are visitable but this should be reported to council.